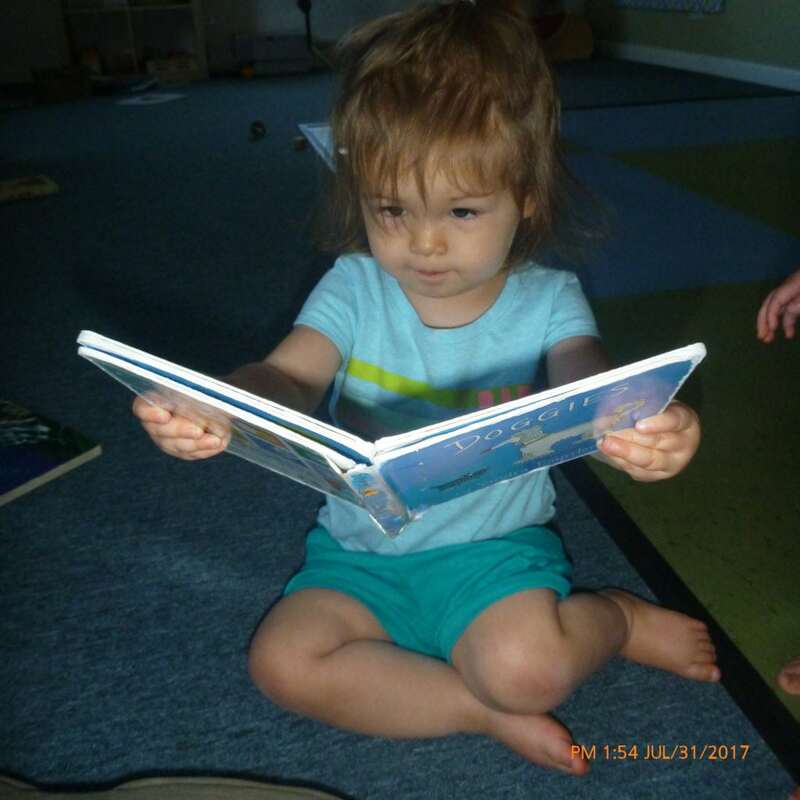 Books about potty learning can be a great way to start talking about and to introduce using the the potty. Sometimes we adjust the words to the individual child or our family word choice. But using real words and talking openly is crucial to supporting our children’s growth. Books are a good way to begin your potty talk so children don’t feel any embarrassment or misgivings about using the potty. “Potty” by Leslie Particelli – This is an Our Neighborhood favorite. It is a simple and descriptive cartoon book about a friend learning to use the potty. “No More Diapers for Ducky” by Bernette Ford and Sam Williams – This is a cartoon duck and pig story. It’s not technical or overly accurate but simple and well loved. “Where’s the Poop?” By Julie Markes – This is a silly favorite where an animal hides it’s poop on each page and the child puts his poop in the potty. It can make adults uncomfortable, but can be helpful for children who feel uncomfortable or embarrassed regarding their bodily functions. “Everyone Poops” By Taro Gomi and Amanda Mayer Stinchecum– This is a silly favorite that talks about where different animals and people poop. It can make adults uncomfortable, but can be helpful for children who feel uncomfortable or embarrassed regarding their bodily functions.